Best time to visit: The views are breathtaking when there's snow on the surrounding mountain tops. 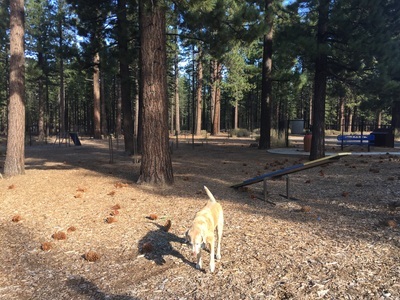 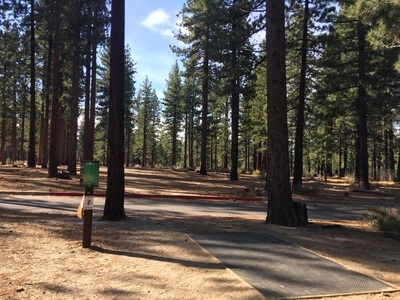 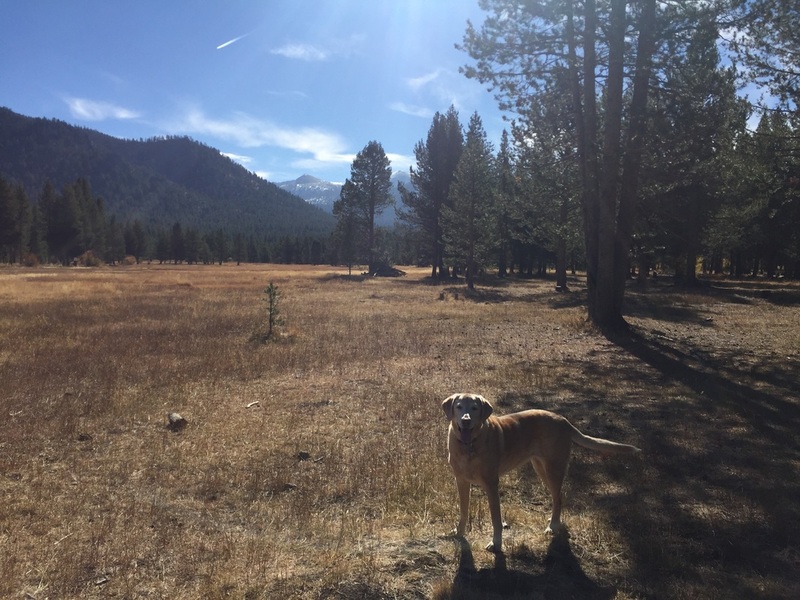 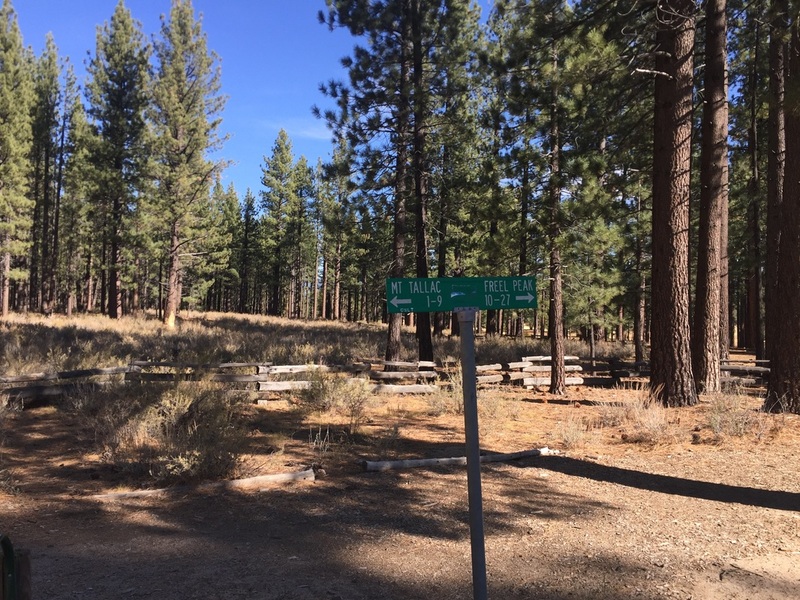 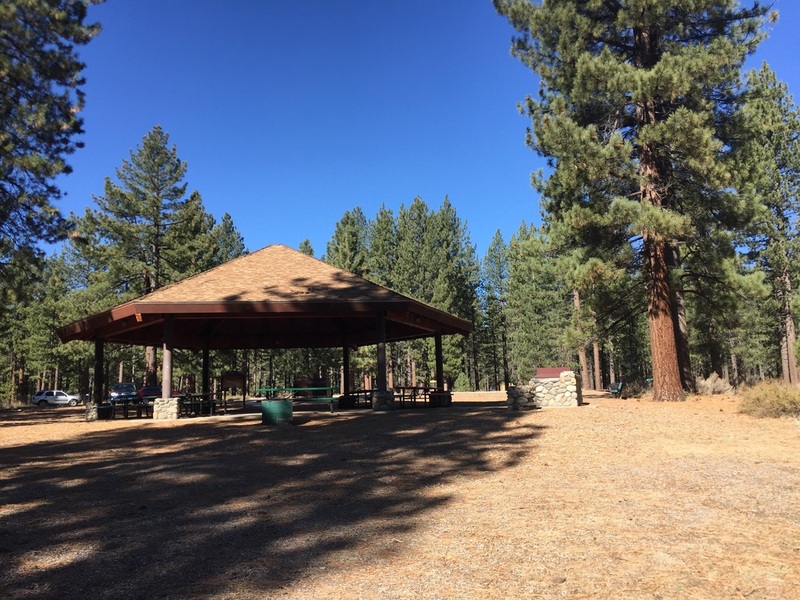 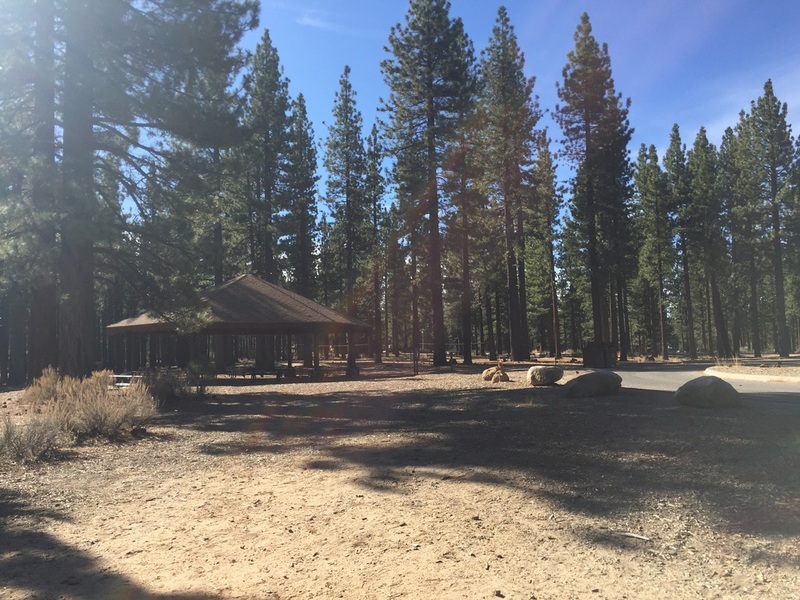 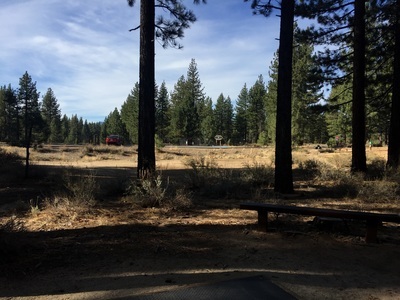 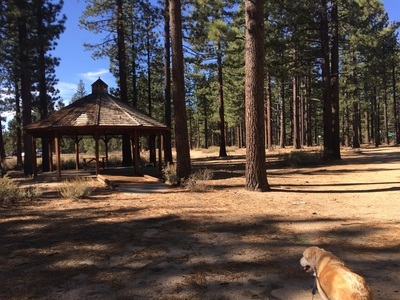 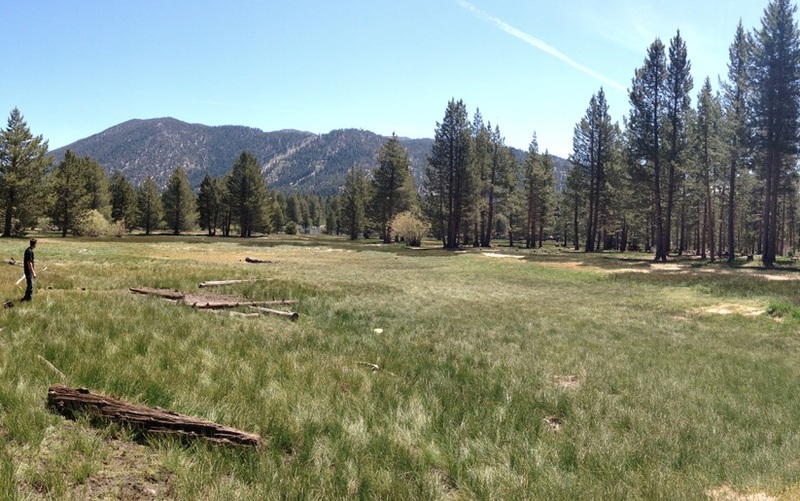 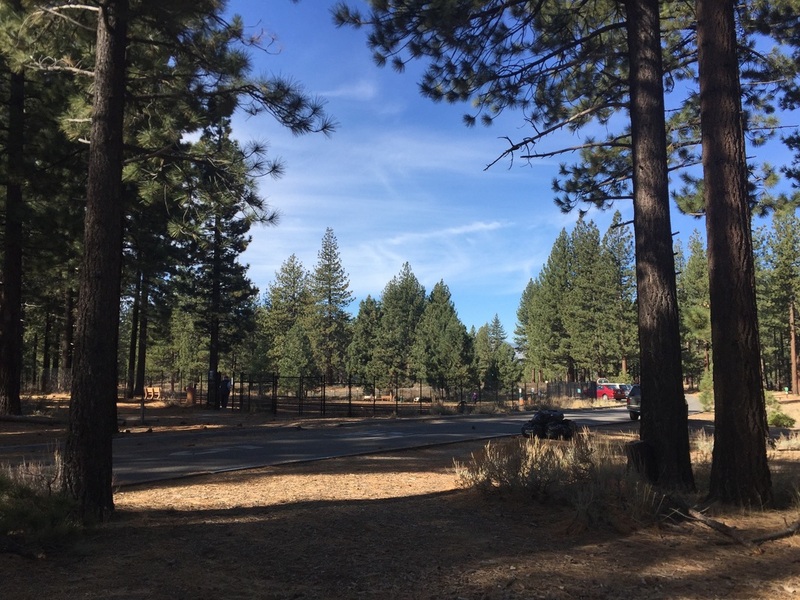 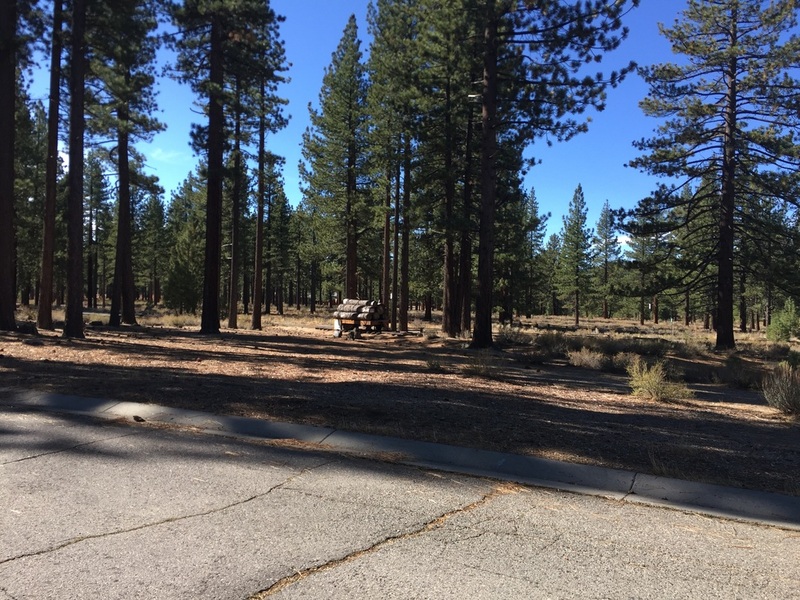 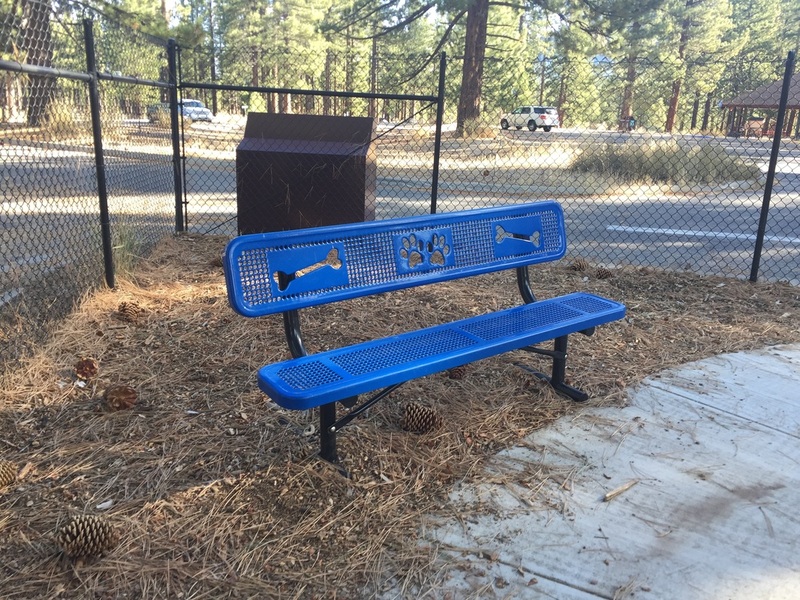 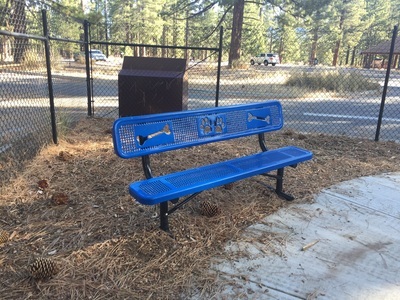 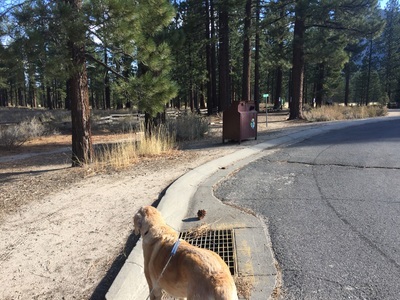 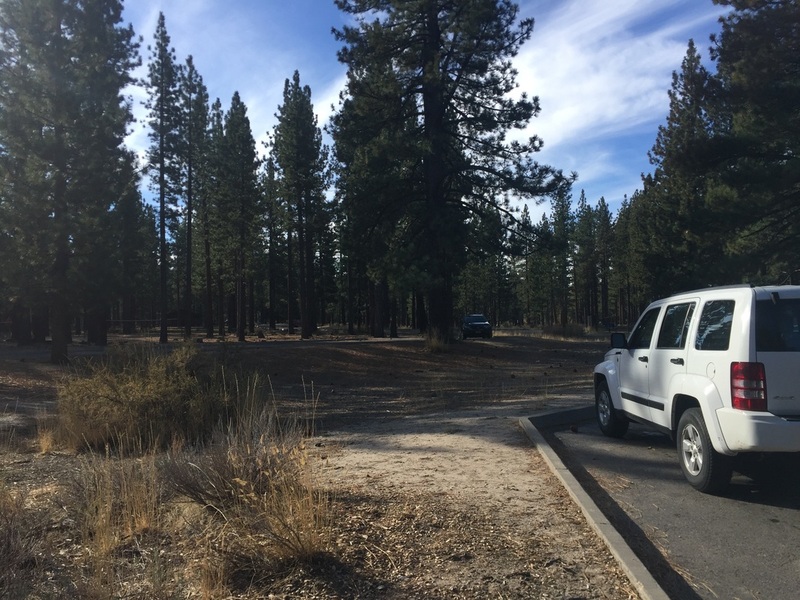 Description: Bijou is a beautiful park in the heart of South Lake Tahoe. 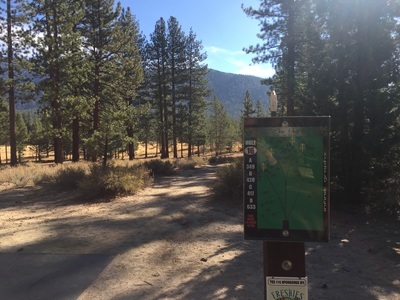 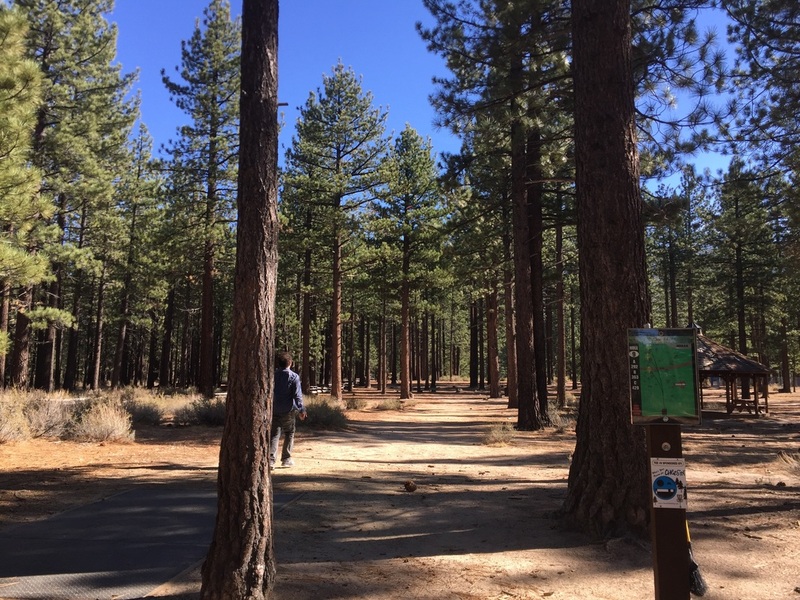 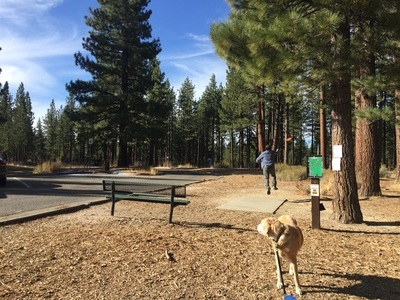 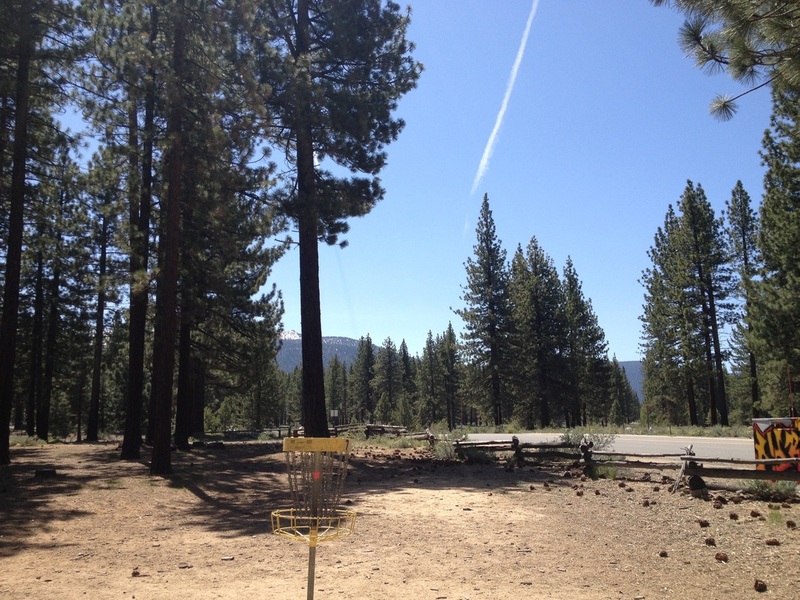 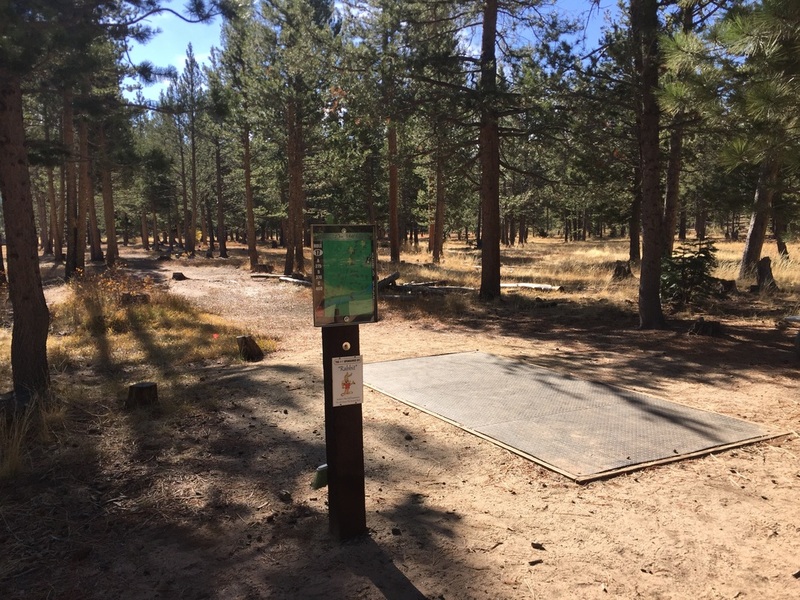 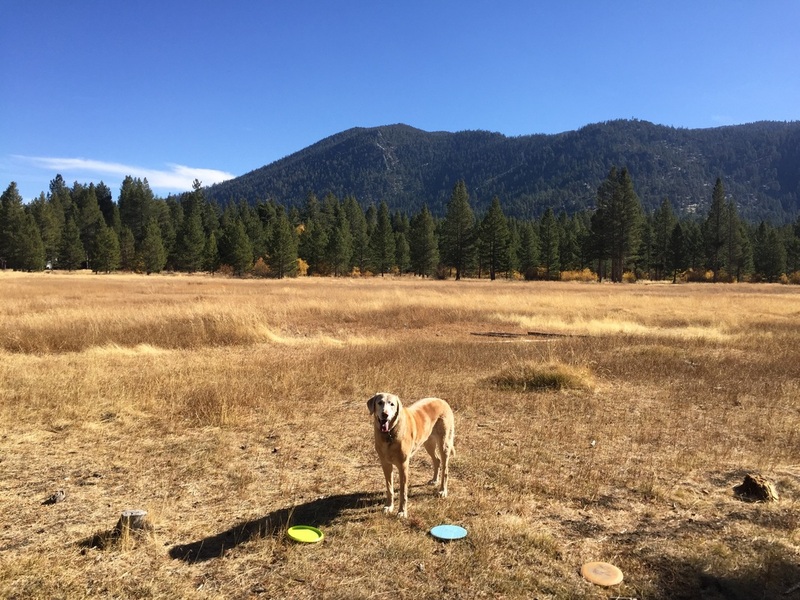 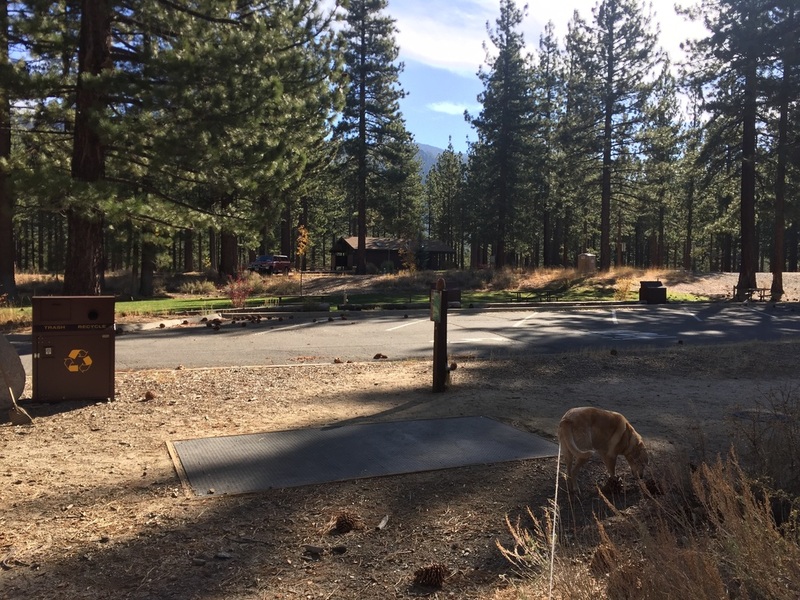 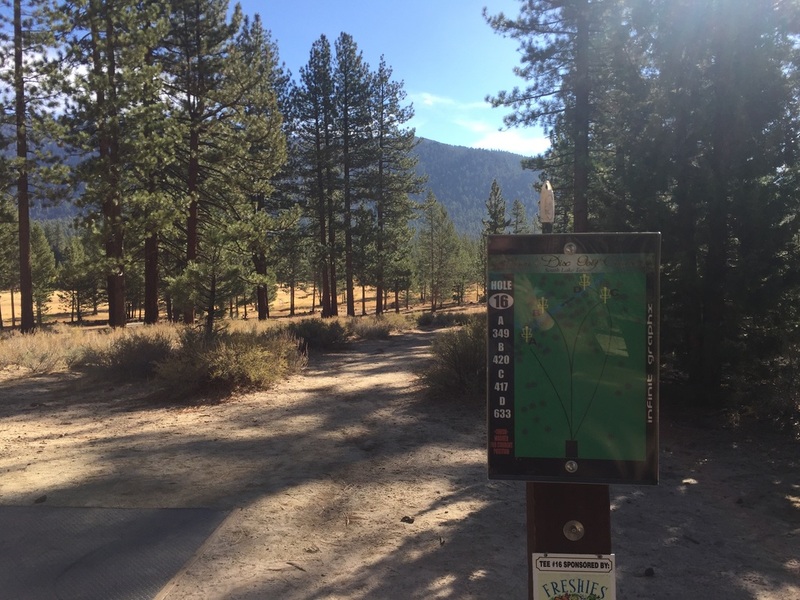 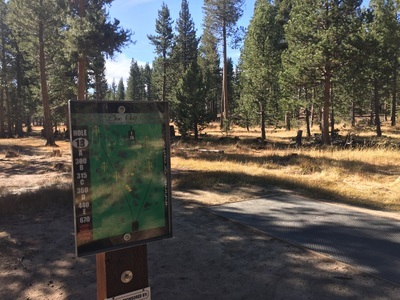 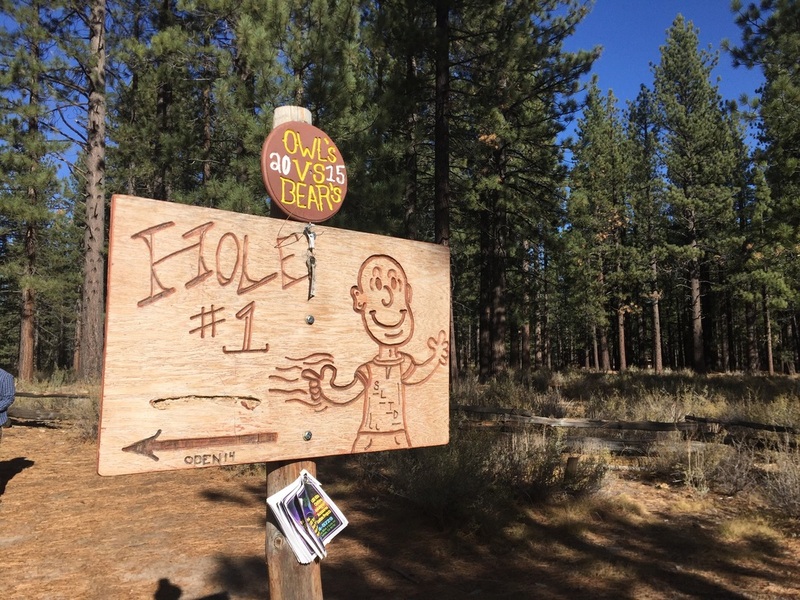 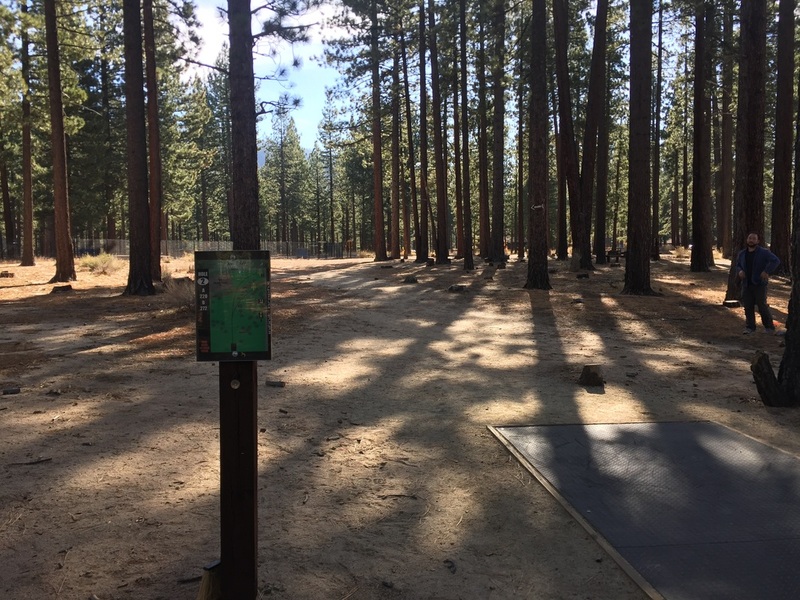 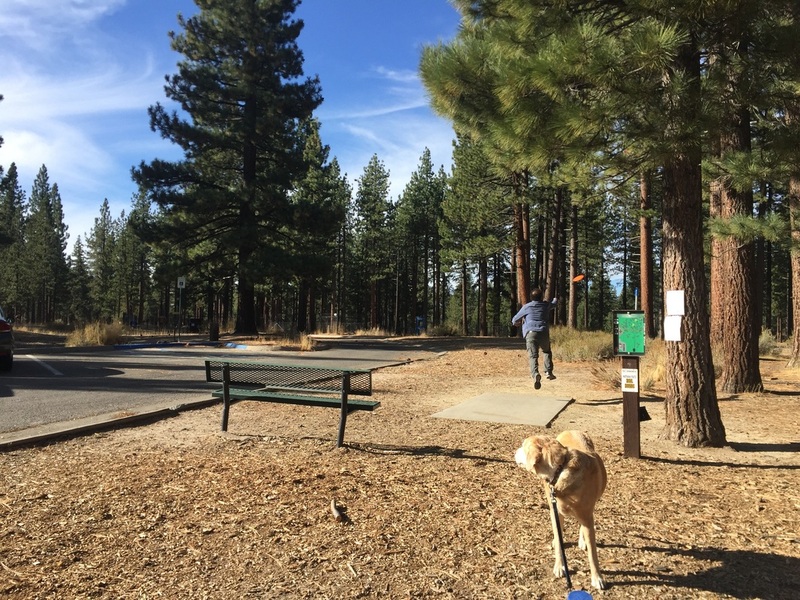 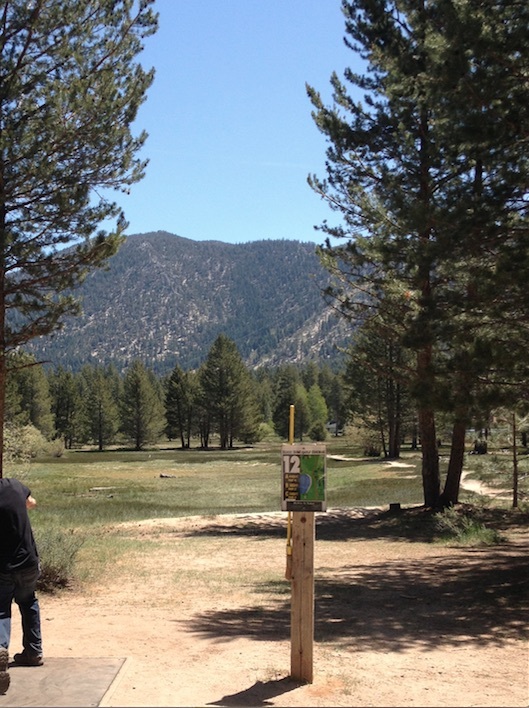 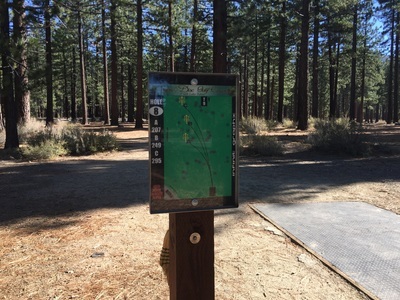 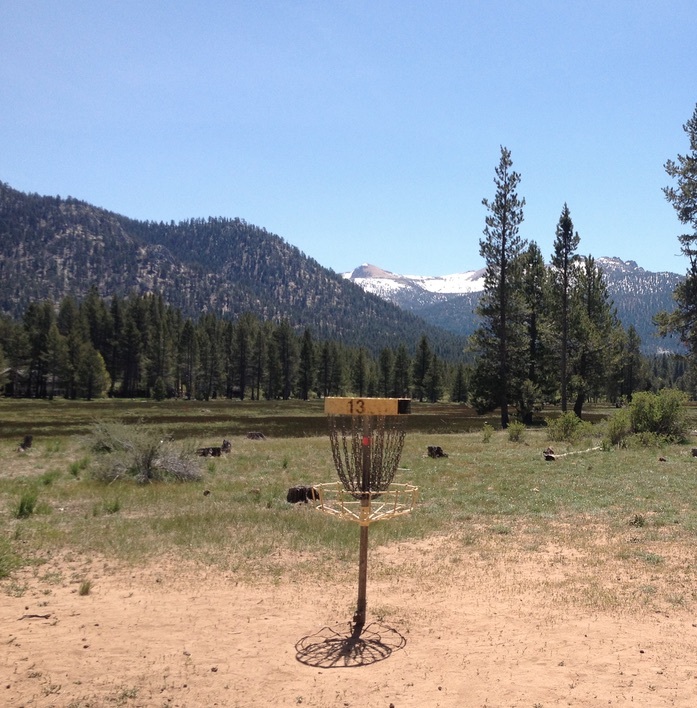 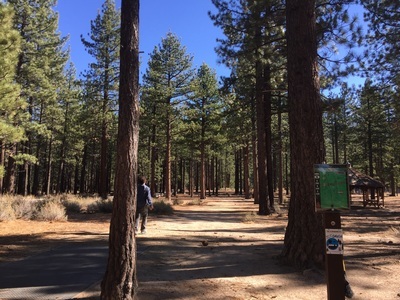 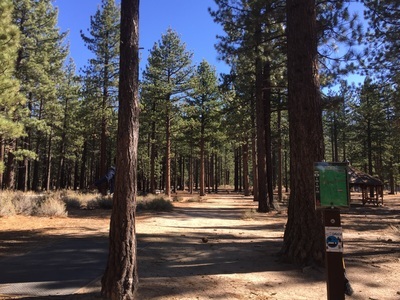 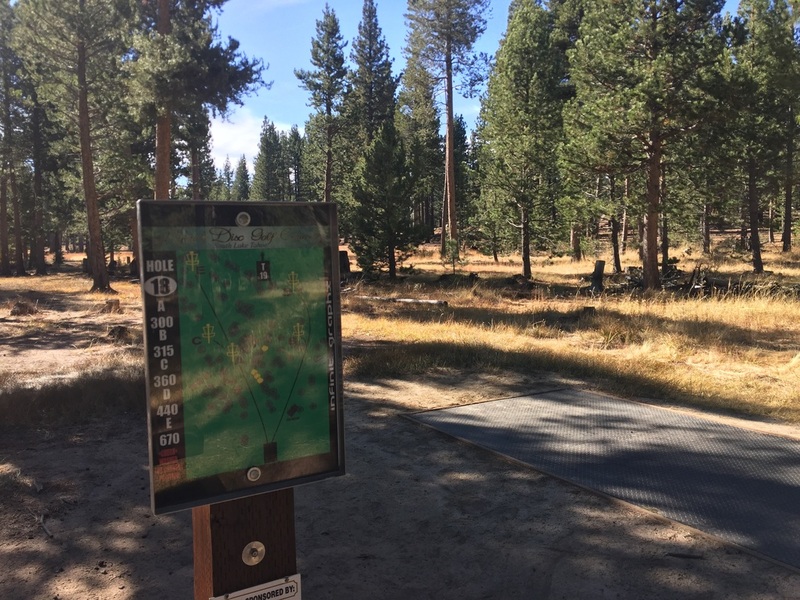 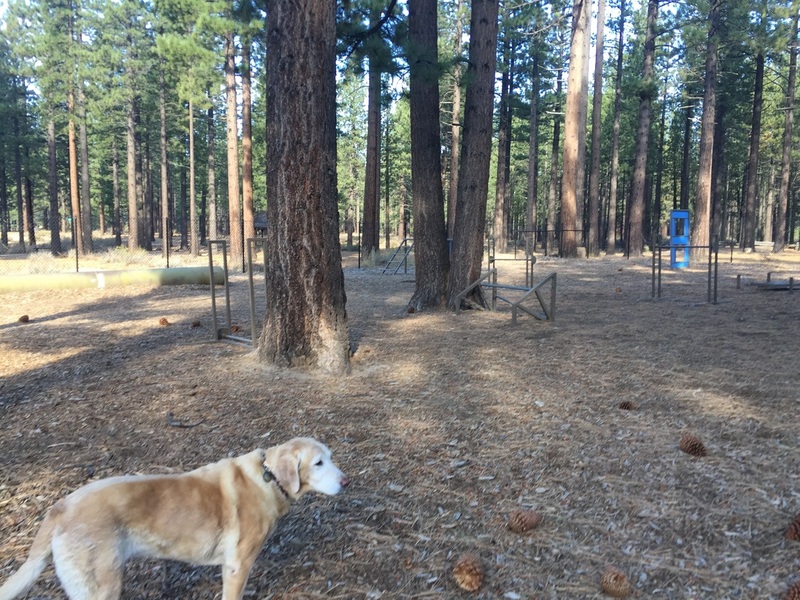 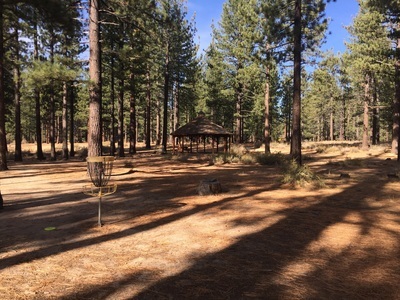 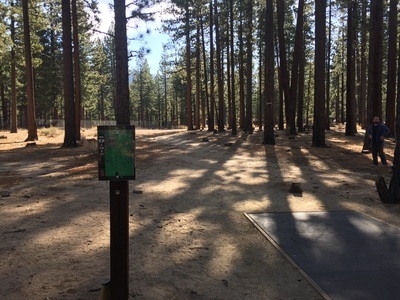 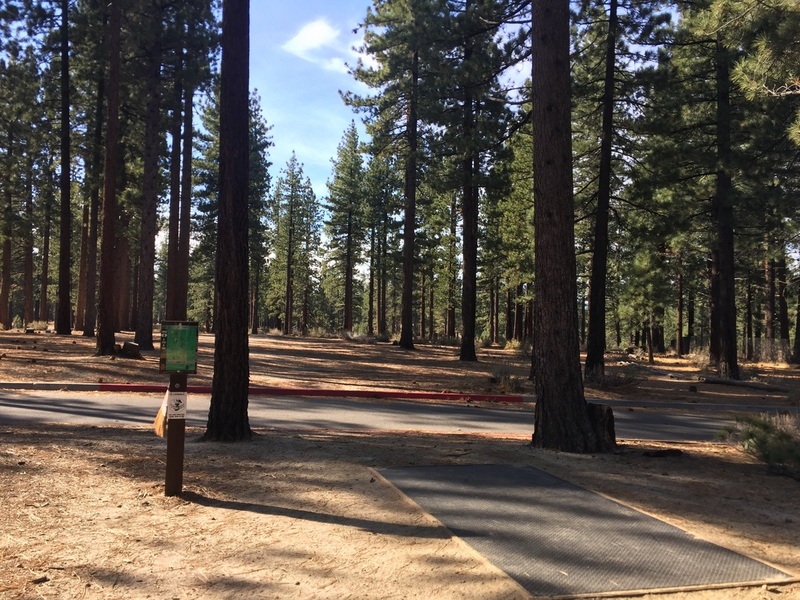 It has a well-maintained, well-marked, free 27-hole disc golf course that is one of the best in the country. Some of the holes are over 400ft in distance. The views of the mountains, meadows and trees are breathtaking as you play. 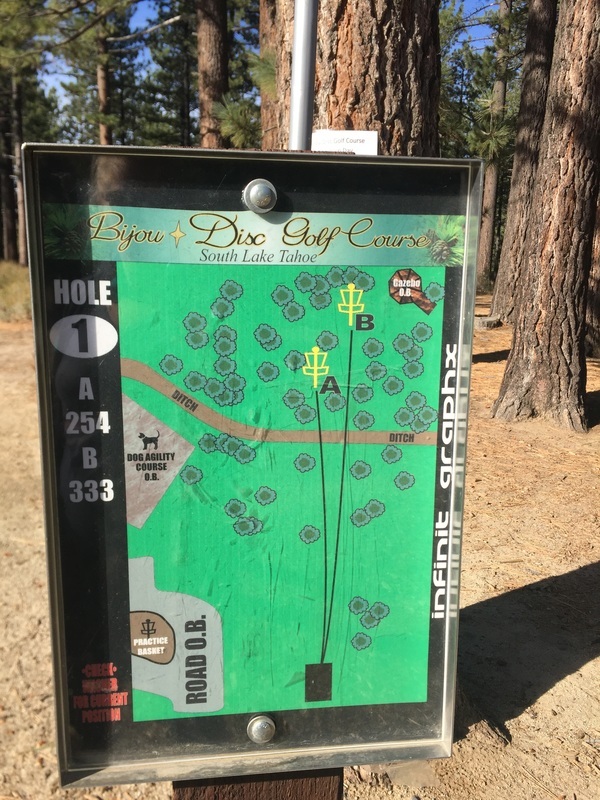 This course also has seasonal ponds. 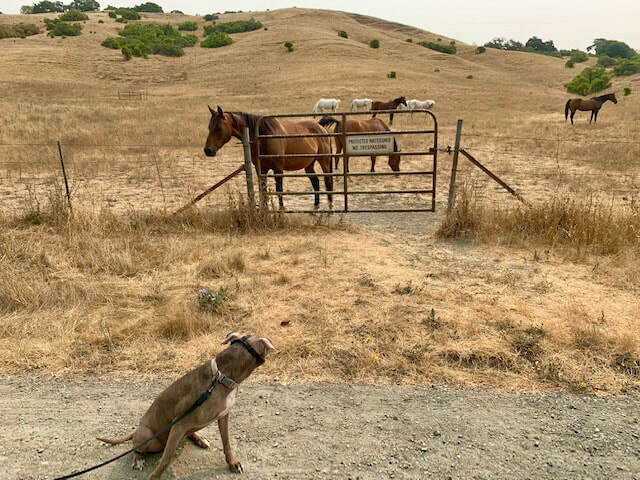 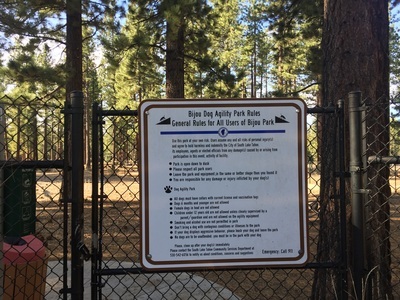 Dogs are allowed to accompany you, on-leash, in the park. 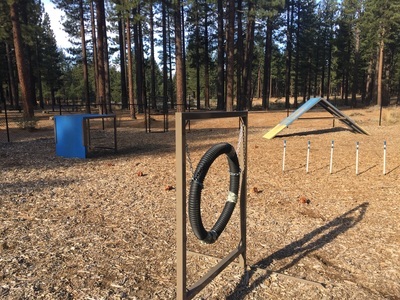 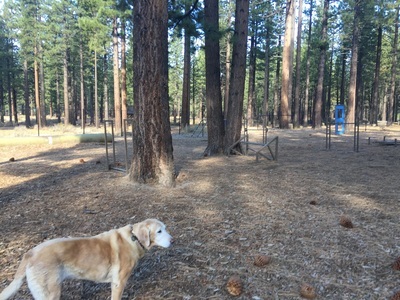 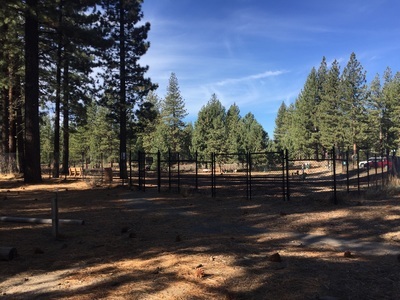 There is also a large fenced in dog park and a dog agility course within Bijou. 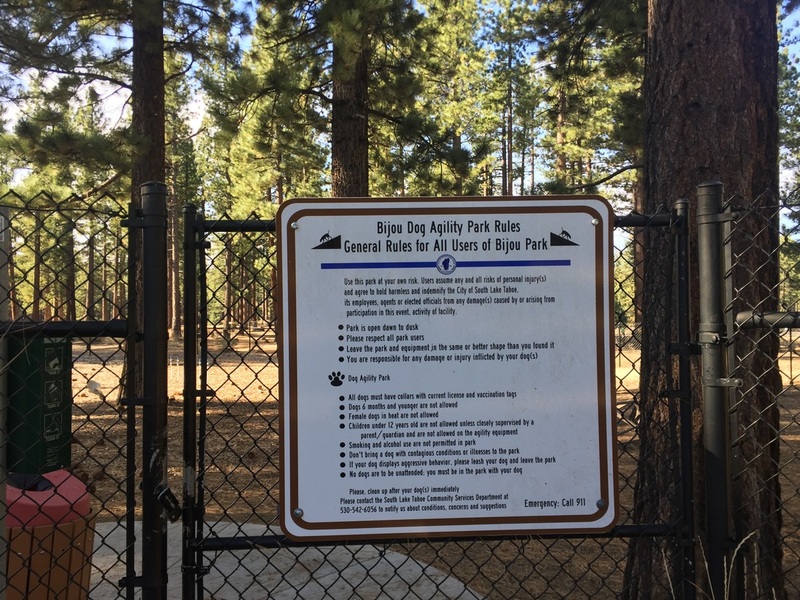 In addition, this park has a basketball court, volleyball courts, a skateboard park, historic exhibits, gazebos, BBQ pits, restrooms, and a seasonal concession stand. 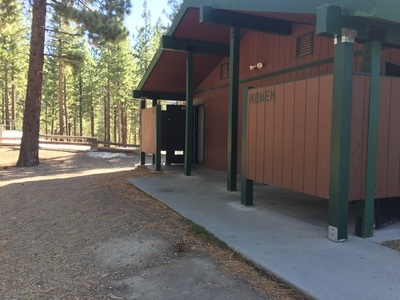 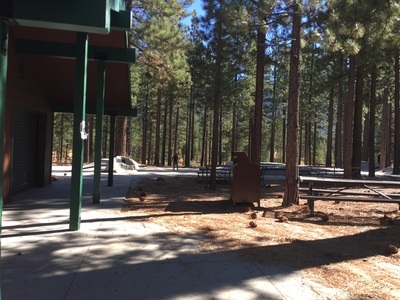 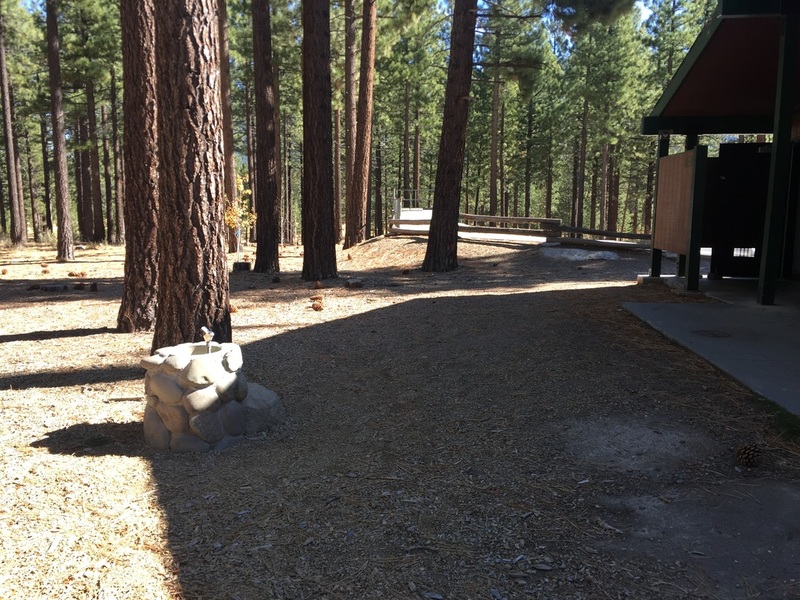 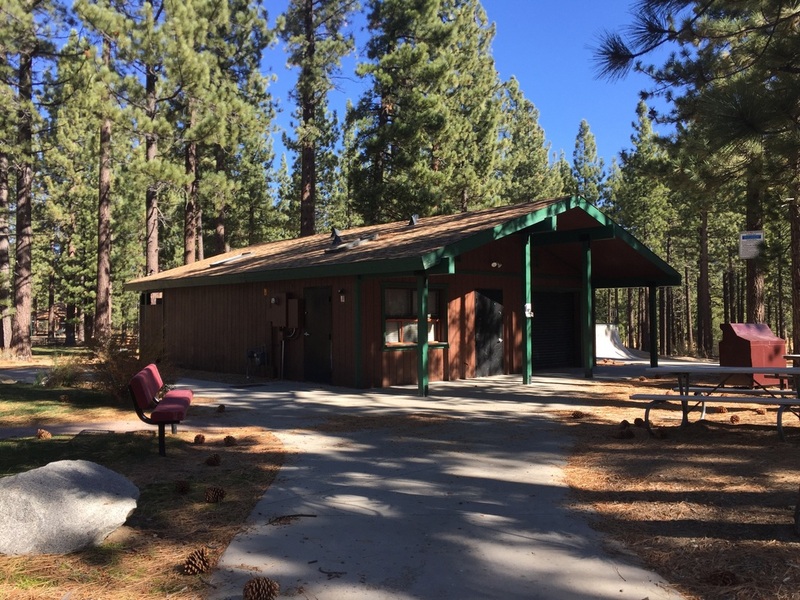 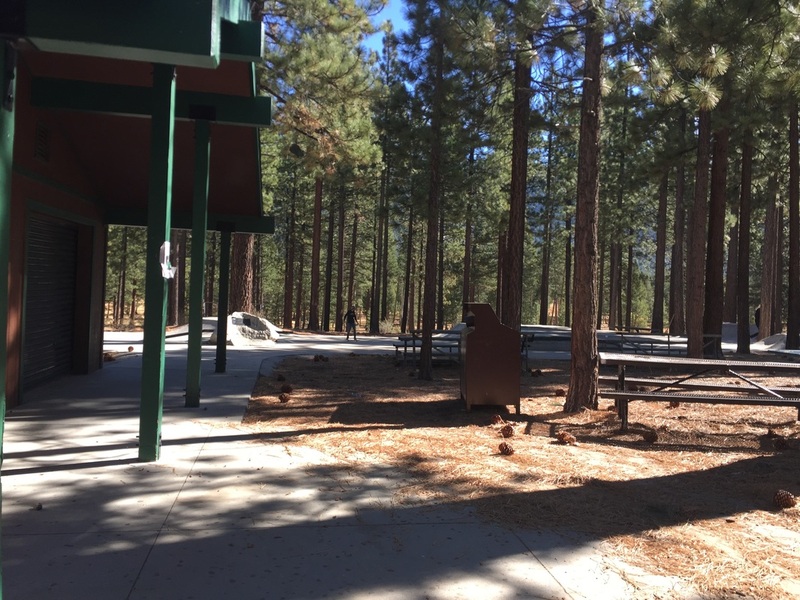 Restrooms, trash cans and water fountains are available throughout the park.